The documentary, The Walls directed by Gonzalo Escuder & Nacho Gomez, featuring the Prisoner Debate Project was just awarded The Special Jury Prize for Innovation by the Social Impact Media Awards (SIMA). The documentary demonstrates the great work of our own Amber Morczek and Roger Schaefer, Post-Doc Johannes Wheeldon, and Alumna Loretta Taylor. 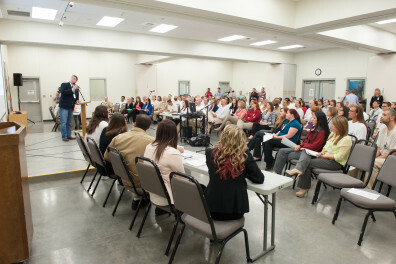 This project was the result of a great collaboration between our department, the Center for Civic Engagement, and the Coyote Ridge Corrections Center (WADOC).